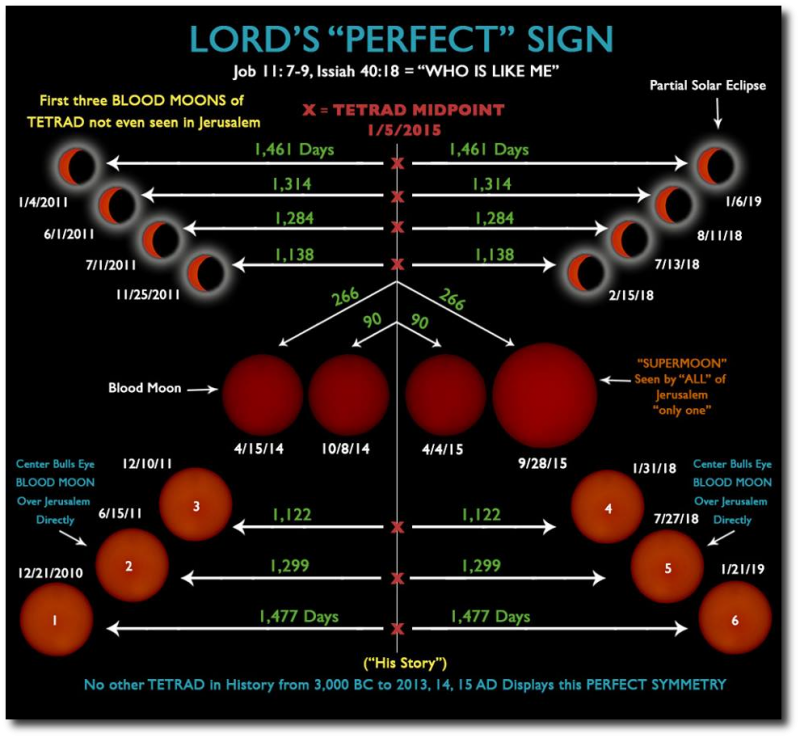 Check out the math behind the signs in the blood moons. Who knew they mirrored each other in 2018 / 2019? The math behind this chart comes from The Apocromancer On Youtube.